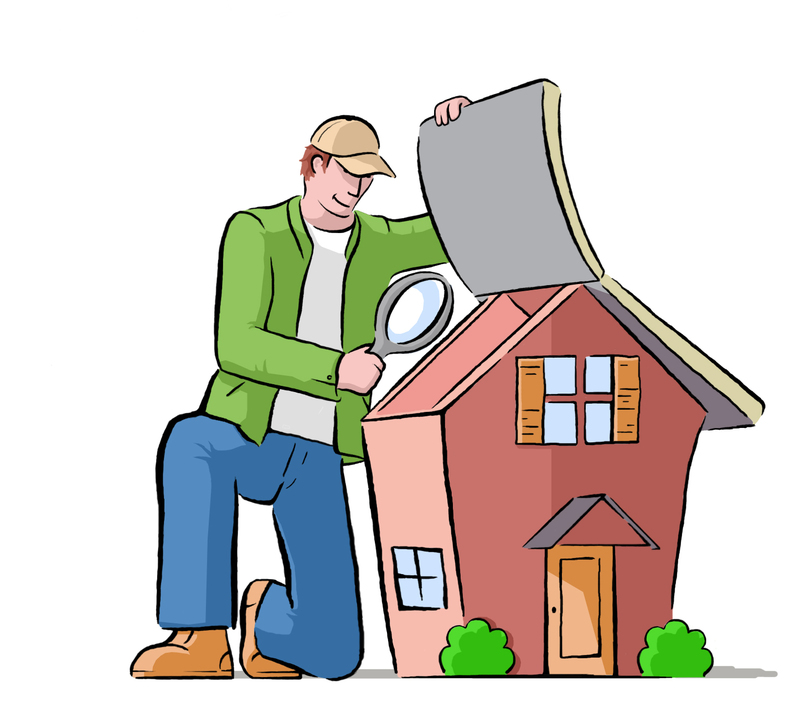 Hire a home inspector. It could end up saving you thousands. It’s really the only way to get an unbiased third-party opinion. If the inspector does find any issues with the home, you can use it as a bargaining tool for lowering the price of the home. It’s better to spend the money up front on an inspector than to find out later you have to spend a fortune.